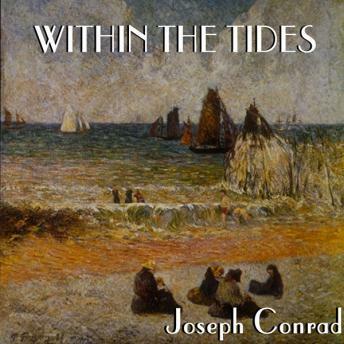 Written at various times and under various influences, the four stories contained in Within the Tides are linked by Conrad's treatment of loyalty and betrayal. They range in setting from the Far East via eighteenth-century Spain to England. The tone shifts from the tragic inevitability of "The Planter of Malata" and the pathos of "Because of the Dollars" to the gothic "The Inn of the Two Witches" and the grim humor of "The Partner." Experimental in form, they represent yet another branch of Conrad's search for moral truth.